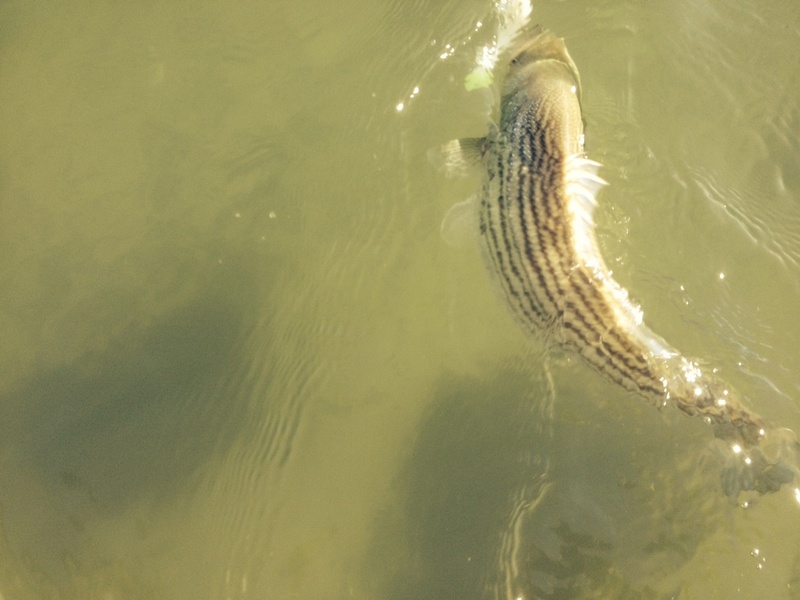 Catching striped bass on light tackle. In the crystal clear and calm waters of the sounds. Here in the Cape May’s coastal sound waters, (the cape may canal north to Corson’s inlet). The striped bass bite remains good, when you turn-up the effort. The fish are all resident fish. I haven’t seen any migratory fish, at this point. The NJ fall striper run, is occurring north of Cape May County at this time. The key to a migratory striped bass bite in Cape May co.,is one week of NW, NNW winds, before the water temperture drops out. Most years it happens, some seasons .